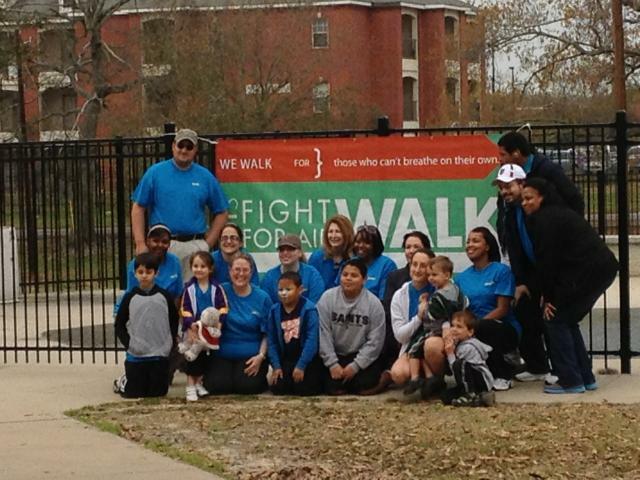 "FIGHT FOR AIR" 5K Walk at Girard Park in Lafayette in March, 2013. This annual event helps to raise awareness of lung disease that affects so many people. 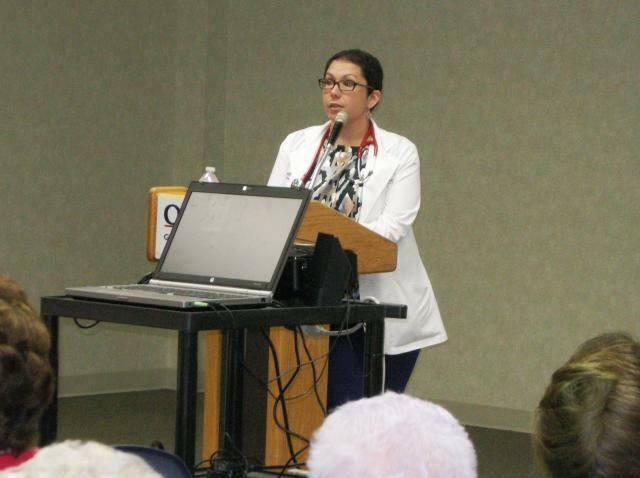 Her topic: "What is an Internist?" < click on this to take a walk down" Memory Lane"